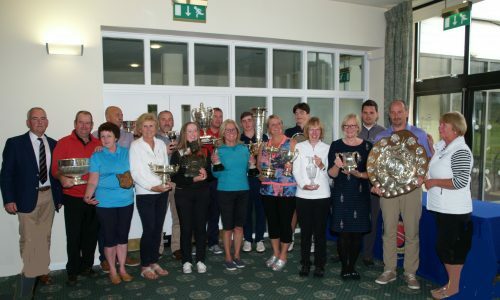 Radyr Golf club held their Finals Day competitions on Sunday, 9th September with 15 winners receiving their trophies. Many of these winners live in the village. You might spot them from the photograph.